Because you love your baby! 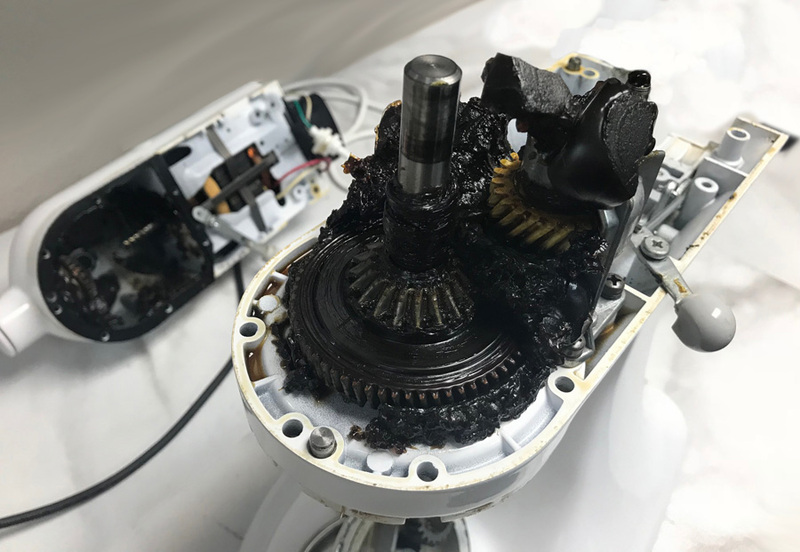 KitchenAid Mixer with ten year old grease. We really like fixing KitchenAid Mixers! 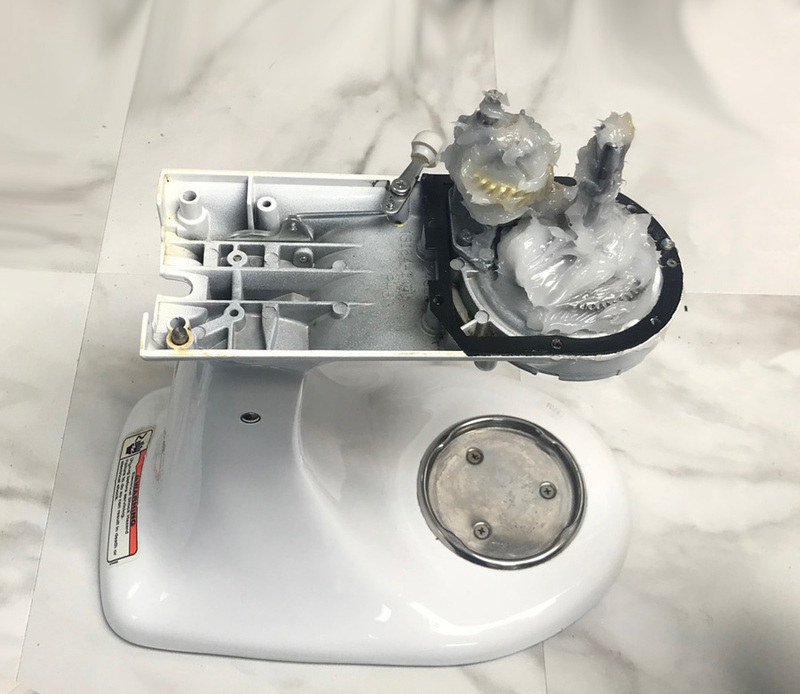 They are well built and with some basic maintenance and an occasional repair, you can enjoy your KitchenAid Mixer for many years. KitchenAid Mixer will not turn on. Many KitchenAid Mixer Repairs are $75 to $149 and take anywhere from a few days to few weeks. 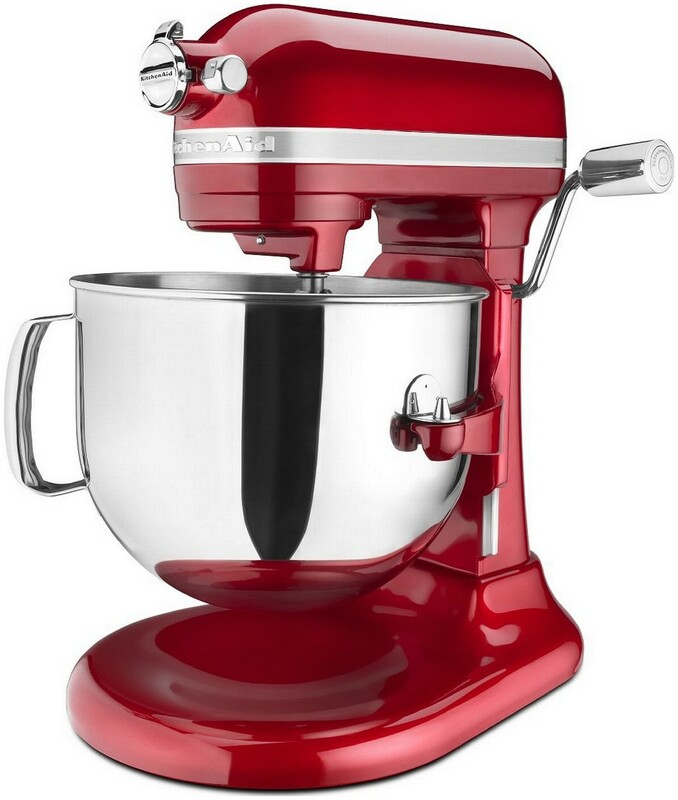 Historically, most KitchenAid Mixer Repairs have been LESS THAN $149.99. 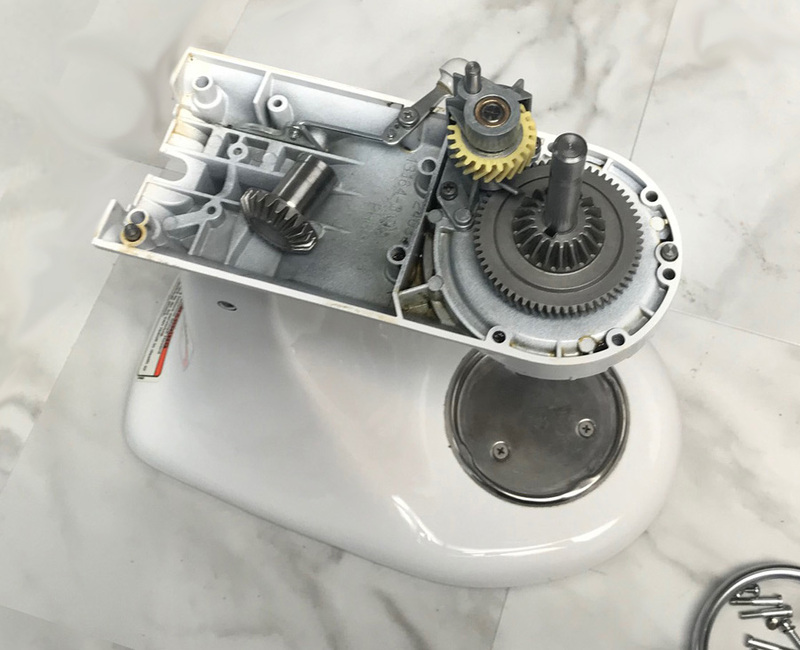 All KitchenAid Mixer repairs are billed at the rate of $49.99 an hour for KitchenAid Mixer Repairs and all repairs are done in house at our retail storefront location in Carlsbad.